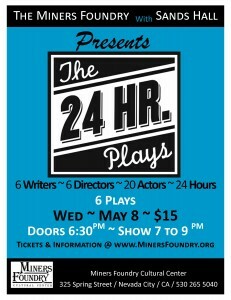 The Miners Foundry with Sands Hall will present The 24 Hour Plays on Wednesday, May 8, 2013. 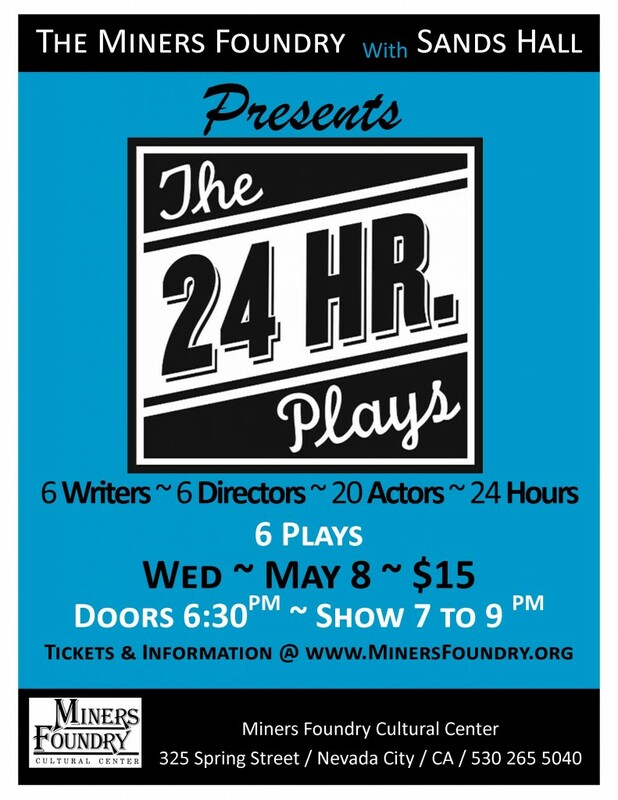 When a team of actors, writers, directors, and producers are given just 24 hours to create, rehearse, and tech six short original plays, culminating in an off-book performance to a live theatre audience, the experience is unbelievably stimulating. 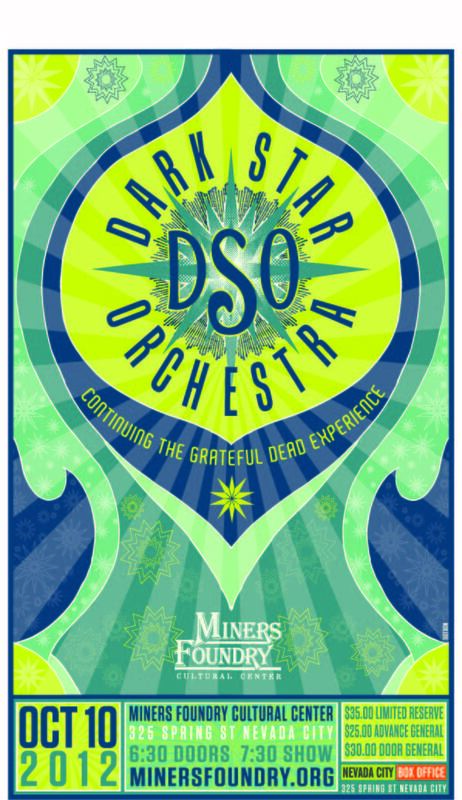 Doors open at 6:30 p.m. and the performance will run from 7:00 – 9:00 p.m. A no-host bar will be available. 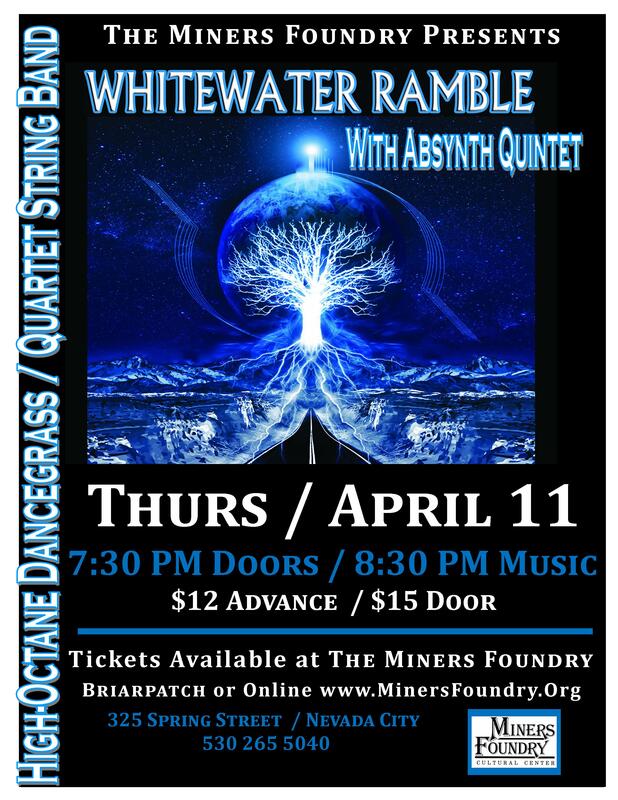 Tickets are $15.00 and are available online, by phone, or in person at the Miners Foundry, or in person at Briar Patch Co-Op. Time and time again, going through the creative process gives rise to an enormous feeling of accomplishment, stronger creative relationships, and a renewed sense of self-confidence. Writers overcome writers’ block, actors overcome stage fright, directors gain the confidence to take control of the rehearsal room quickly and assertively, and producers find the ability to hold their nerve in the shortest tech and rehearsal process known to man. 6 Writers. 6 Directors. 20 Actors. 6 Plays. 24 Hours. Sands Hall, writer, director, actor, and musician thanks you for supporting live theatre and performance! Gary Wright is a writer/actor who has lived in western Nevada County for about 20 years. Several of his plays have been produced locally including Evermore, Dracula, The Diary of a Forty-Niner, and others. Kim Culbertson writes novels for teens and teaches at Forest Charter School. She lives in Nevada City with her husband and eight-year old daughter. The last time she stayed up all night was in college to write a paper on Siddhartha (apparently you can step in the same river twice). 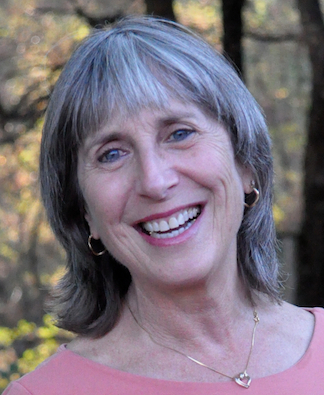 Sandra Rockman has been active in Nevada County theatre since 1978 as an actor, director, and playwright. She recently directed Thornton Wilder’s Our Town at the Nevada Theatre and teaches workshops in acting, playwrighting, and improvisation. Robin Wallace is the author of Sonya Weissman and the Miracle Play (staged reading by Legacy in 2008). Her new play about the Josiah Royce Family in Grass Valley (1862 – 1866) entitled Beyond Our Mountains will be given a reading during the Royce Society Conference in Grass Valley, August 16-18, 2013. Maggie McKaig, accordionist for Gypsy jazz quartet Beaucoup Chapeaux, has written bushels of songs, baskets of stories, and handfuls of plays, along with raising two sons and directing 60 youth theatre productions (in her spare time). 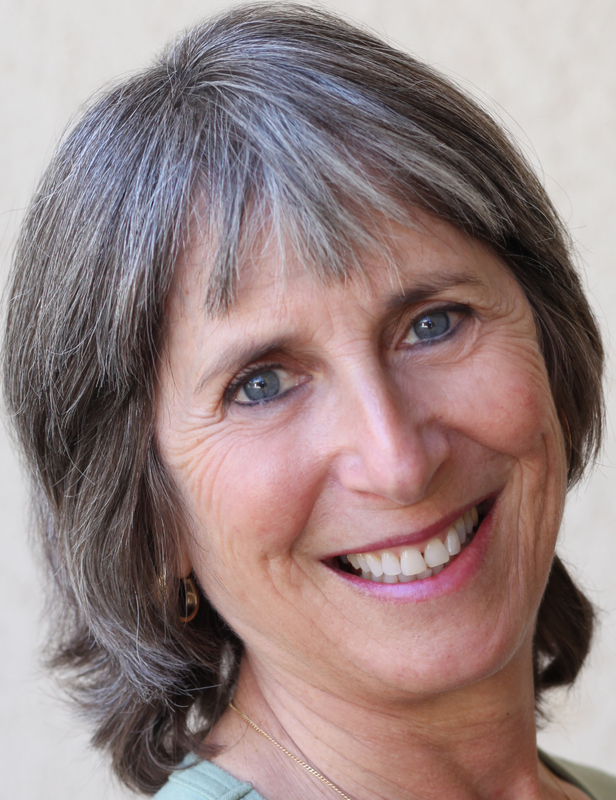 As an actor/director, Sharon Winegar has worked with the Berkeley Rep, Sacramento Theatre Company, Sonoma County Rep, Foothill Theatre Company, Lake Tahoe Shakespeare Festival, Shakespeare Napa Valley, and the Gorky Theatre in Vladivostok. She is a novice playwright. With no degrees from anywhere, Jimmy McCammon has been acting, directing, and writing plays for over 10 years. 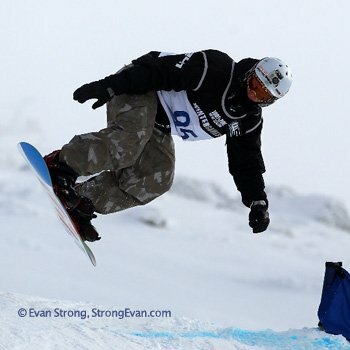 He is the General Manager of Synthetic Unlimited, Northern California’s alternative production company. Susan Mason has directed locally for Sierra Stages, including I Want It All and Assassins; I Hate Hamlet for LeGacy Productions; and most recently, Alice in Wonderland for Quest Theaterworks. 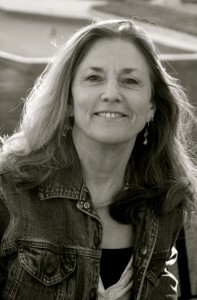 Lynne Collins directs for the Colorado Shakespeare Festival and was an Affiliate Artist with the Foothill Theatre Company from 1990 – 2009. She studied with Stella Adler and holds a Masters degree in English literature. Carolyn Howarth has directed many productions in many venues, and is delighted to participated in the 24 Hour Play Festival. When not on the road, she makes her home in Grass Valley. Mary Baird has worked for over 30 years in the world of theatre on and off Broadway, nationally, regionally, and locally as an actor, production stage manager, properties assistance and dresser. 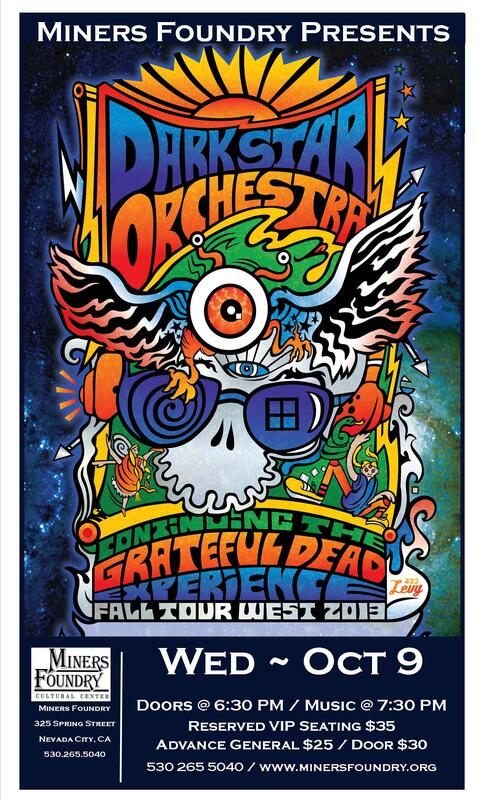 She is pleased to return to California and work on this amazing project as a director. Celebrating her second year in Nevada City, Jac Royce most recently directed A Midsummer Night’s Dream for Sierra Stages. She’s currently trying to get the band back together for a staged reading of Luis Valdez’ Zoot Suit. Grace Fae is a Yale-trained singer, songwriter, dancer, and actress. She has recently begun directing and producing with Synthetic Unlimited, and is excited about theater in Nevada County in 2013! Jeffrey Mason’s acting repertory includes Cassius in Julius Caesar for the Kern Shakespeare Festival, Master Ford in the Merry Wives of Windsor, the title role in Pirandello’s Henry IV, and Danforth in The Crucible. Lois Ewing is an actor/producer with Quest Theaterworks and Ewing Ventures. Local theatre credits include How I Learned to Drive, The Full Monty, Last Lists of My Mad Mother, Next to Normal, and Sealed For Freshness. Lois is working on a script for performance in the fall with John Deaderick and Trish Adair. Isaias Acosta works as a Crisis Interventionist at a facility serving emotionally disturbed teens. The most recent 3 productions Isaias has been involved with are The Music Man, Assassins, and A Midsummer Night’s Dream. Micah Cone has been acting in Nevada County for the last 21 years. He is currently the Vice President of Synthetic Unlimited, and he encourages you to check out their website for details! Kim Wellman has been acting and singing in the local theatre community for the past eight years. She was last seen as the Jade Empress in the CATS production Journey to the West. Ariana Rampy studied theater at The Foothill Theatre Company, Whitman College, and the Michael Chekhov Acting Studio in New York City. She currently teaches drama at Yuba River Charter School and makes the beet salads at New Moon Cafe. Lindsay Dunckel has been acting since first grade, when she played the donkey in The Bremertown Musicians. Lately she has appeared as Mrs. Gibbs in Our Town at the Nevada Theatre and in Ruth Ghio’s one woman show, Reflections. Tinley Ireland is excited to give this day whatever the theatre has in store. She was most recently seen as Helena in Sierra Stages’ production of A Midsummer Night’s Dream. Thanks to Caitie, her favorite playwright. 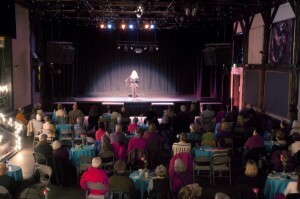 Diane Fetterly, founder of The Foothill Theatre Company, and a theatre artist for 50 years, has acted in, directed, and designed over 250 productions. The recipient of numerous Elly awards, she’s also been honored with Nevada County Volunteer of the Year, Dr. Leland & Sally Lewis Performing Arts Award, Nevada County Chapter AAUW Woman of the Year, and the May Martin Goyne Outstanding Entrepreneur Award. T.E. Wolfe has appeared in 15 local theatre productions over the past seven years, despite repeated claims that “This one is the last!” Recent 2012 excurisions include Sierra Stages’ Death of a Salesman, Ewing Ventures’ Harold and Maude, and for LeGacy Productions, Every Christmas Story Ever Told (And Then Some). 24 Hour Plays really is his last. Unless he changes his mind. Corinne Gelfan comes to Nevada County from Hollywood. Professionally her career spans a plethora of experiences from folk singing in coffee houses to dramatic and musical theater, television, and numerous commercials. The Mission of the Miners Foundry Cultural Center is to preserve, enhance and utilize the historic Miners Foundry for cultural, educational and social activities. The Foundry is a non profit organization, pleased to support the Nevada County theatre community. To support cultural programming and the preservation of the historic Miners Foundry, please become a member or make a donation today.